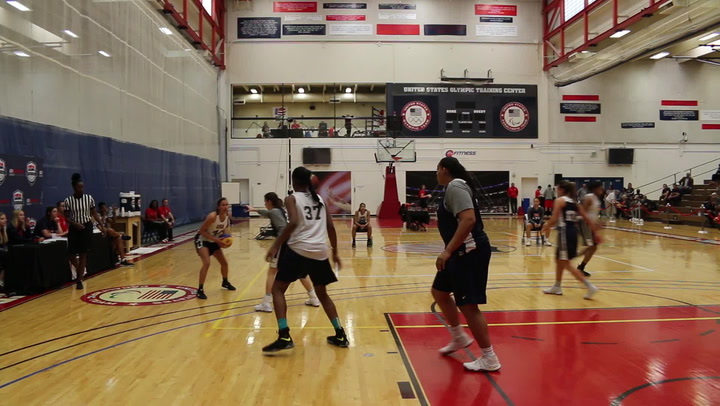 COLORADO SPRINGS, Colorado (July 6, 2015) – Featuring 16 current collegians, four players who most recently played professional basketball overseas, and one player who played in the NBA in 2014-15, 21 players are expected for the 2015 U.S. Pan American Men’s Basketball Team training camp that opens July 7. 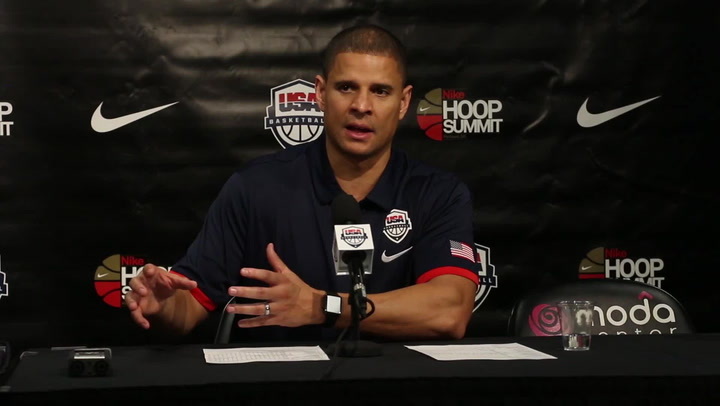 The training camp, being held July 7-12 at the United States Olympic Training Center in Colorado Springs, Colorado, will be used to select the 12 players who will represent the United States at the 2015 Pan American Games in Toronto, Canada. 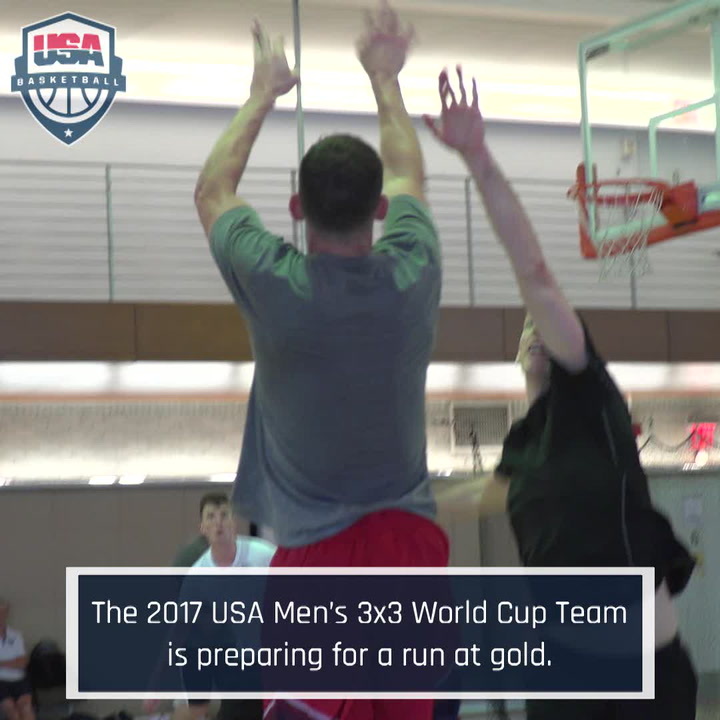 Athletes expected to attend the U.S. Pan American Men’s Basketball Team training camp include Ron Baker (Wichita State/Scott City, Kan.); Malcolm Brogdon (Virginia/Atlanta, Ga.); Bobby Brown (Dongguan Leopards, China/Los Angeles, Calif.); Isaiah Cousins (Oklahoma/Mount Vernon, N.Y.); Kellen Dunham (Butler/Pendleton, Ind. ); Rico Gathers (Baylor/ LaPlace, La. ); Issac Haas (Purdue/Hokes Bluff, Ala.); Nigel Hayes (Wisconsin/Toledo, Ohio); Malcolm Hill (Illinois/Fairview Heights, Ill.); Ryan Hollins (Sacramento Kings/Pasadena, Calif.); Keith Langford (UNICS Kazan, Russia/Fort Worth, Texas); Shawn Long (Louisiana/Morgan City, La. ); Monte’ Morris (Iowa State/ Flint, Mich.); Taurean Prince (Baylor/San Antonio, Texas); Anthony Randolph (Lokomotiv-Kuban, Russia/ Pasadena, Calif.); Joshua Scott (Colorado/Monument, Colo.); Kaleb Tarczewski (Arizona/Claremont, N.H.); Romelo Trimble (Maryland/Upper Marlboro, Md. ); Denzel Valentine (Michigan State/Lansing, Mich.); Fred Van Vleet (Wichita State/Rockford, Ill.); and Damien Wilkins (Indios de Mayagüez, Puerto Rico/Orlando, Fla.). Mark Few of Gonzaga University will serve as head coach of the 2015 U.S. Pan American Men’s Basketball Team, and University of Colorado’s Tad Boyle and longtime NBA coach Mike Brown were selected as assistant coaches. 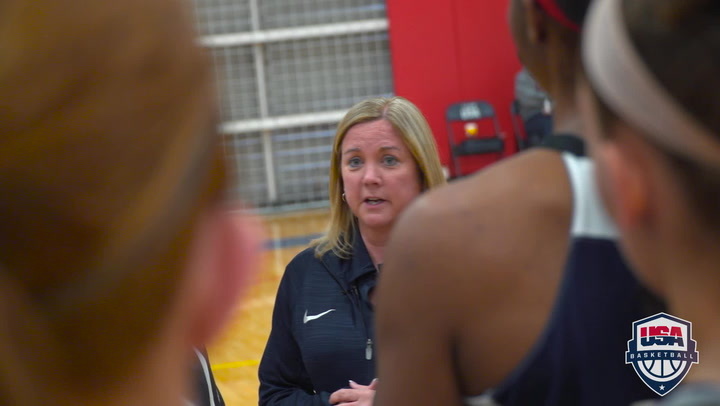 The training camp will also feature a trio of court coaches, including Jason Flanigan (Holmes Community College), Ron Hunter (Georgia State) and Mark Turgeon (Maryland). 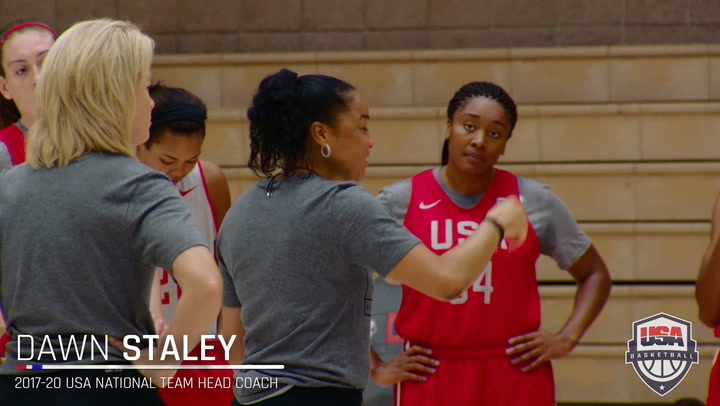 The USA training camp will be held July 7-12 at the United States Olympic Training Center in Colorado Springs, Colorado, and the U.S. team will train July 13-16 at the Chicago Bulls practice facility.